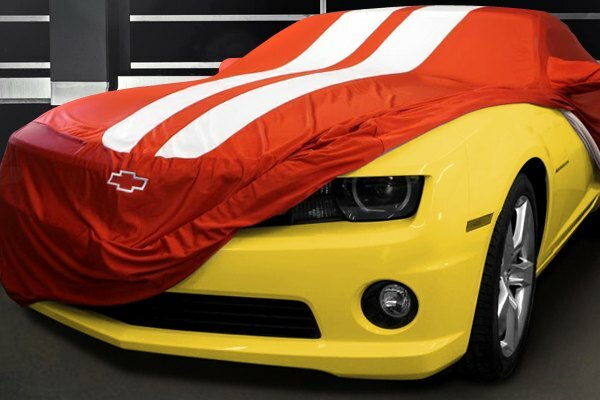 Another helpful resource from CARiD - Car Covers Buyers Guide Video! Vendor Group And Special Buys Vendors and Advertisers will post special group buys for our members here! Check it out. No matter what climate zone do you live in, there are always some natural things that can damage the paint job of your car or simply get it dirty again and again. Its either snow, rain, dirt, tree branches, or blazing UV rays and bug or bird droppings. However, you can avoid all these problems by using a car cover. Advantages of this product are obvious – you would be able to keep your ride clean and ready to go the moment you need it, plus it will be protected from all kinds of harmful elements. There is a number of questions you will ask yourself once you decide to buy a car cover as the market has got a huge variety of options to offer you. Today we are here with all the answers to make your shopping experience easier and help you to do the right choice. 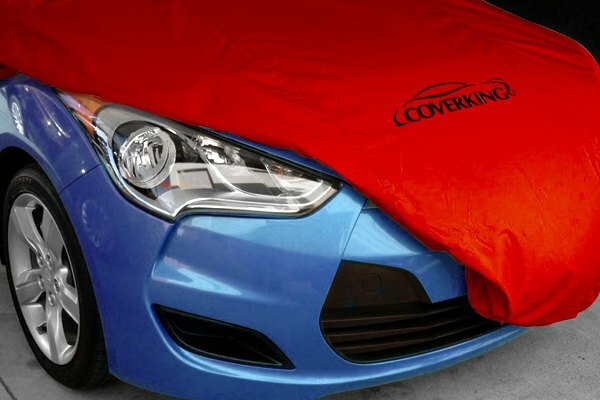 Watch our new Car Covers Buyers Guide video and determine which type of cover suits your personal needs in the best way. 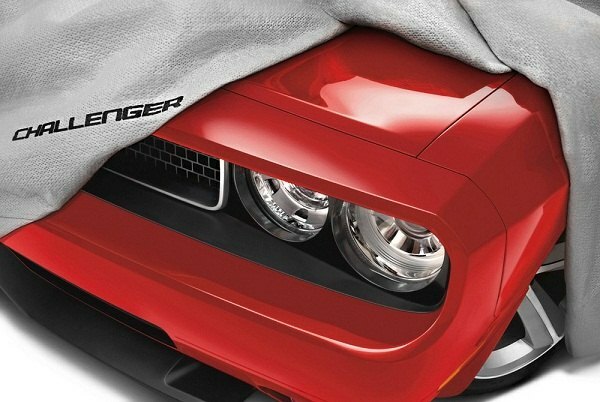 As a reminder you can follow this site to read our Car Covers Shopping Guide article. Last edited by carid; 10-11-2017 at 12:46 AM. Jet-Hot Headers - perfect solution for your Corvette!